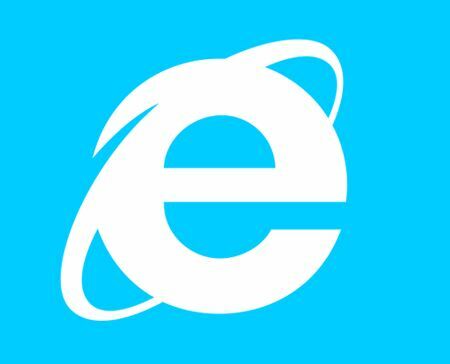 Internet Explorer, everyone’s favorite punching-bag browser, will soon be retired. While Internet Explorer won’t be completely gone in Windows 10, it seems that it will slowly be phased out. Aware of the criticisms being thrown at the browser, Microsoft released a series of ads the last couple of years asking users to “rethink your relationship with Internet Explorer,” and forget that “browser you loved to hate,” in an effort to rehab its image. Capossela reportedly explained that the company’s market research found that including “Microsoft” in the new browser name inspired more confidence and interest than the current Internet Explorer brand. Internet Explorer has been a point of contention for the tech giant since the late ’90s, when Microsoft decided to embed it into the Windows software, making it more difficult for users to use an alternate browser, and prompting waves of litigation worldwide. The U.S. Department of Justice first filed an antitrust suit against Microsoft in 1998 which was resolved in 2011. In recent years, the European Union and Chinese government have investigated possible monopolistic practices on Microsoft’s part, with the EU fining the company $732 million in 2013.